on the 2nd, 3rd & 4th of August 2014. 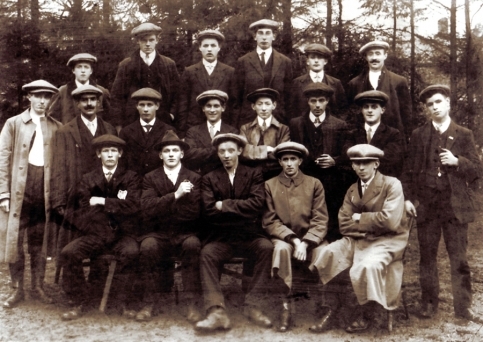 We would like to display a photo of each of the men mentioned on our War Memorial. We would also like to feature a brief history of their wartime service. We need help with identifying people in the old photos we have, can you help? 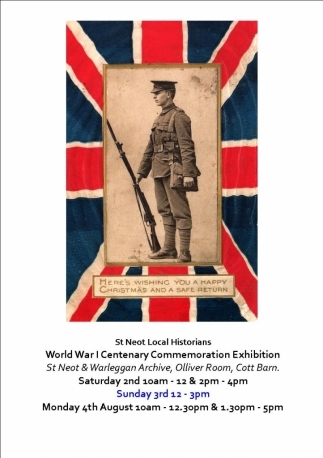 If you had a relative from St Neot who took part in the war we would very much appreciate knowing about them. 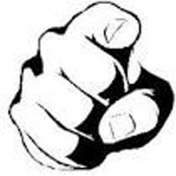 Any photos and details you may have would also be most welcome, we can scan documents while you wait and give them back immediately. One hundred years ago women were not fighting in the forces but many were in services with supporting roles. Many served in munition factories, drove ambulances and served as nurses. They also served in agriculturally based roles. We would love to copy anything relating to these roles, again these can be copied very quickly and returned while you briefly wait. We have been offered some exhibits, we will have a number of stewards present during the exhibition. We would like as many articles as possible so if you have any Trench Art, medals or other war paraphenalia that we could exhibit that also would be very welcome. W J Nottle, Clarence Doney, William Rogers, Joseph Hooper, William Cawrse, Thomas Wilton, Percy Hooper, John Mallett, J Chapman, T H Perry, A C Wilton, ? Whale, H Ley, M J Crapp, J Crapp, S Mallett, A C Webb, St Neot: H Harris, (St) Pinnock: M Scoble, H G Runnalls, Warleggan." The above article appeared in the Cornish Times, although there are names listed you can see from the first paragraph they are not all in the photo. Do you know any of them?